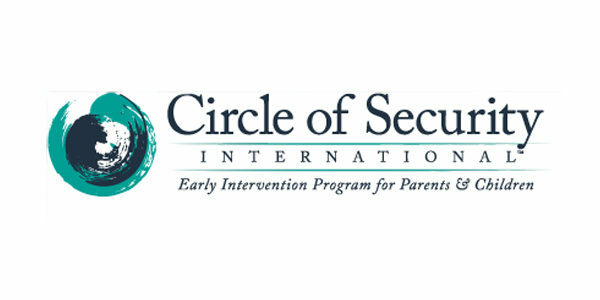 Circle of Security® commissioned a third explainer promotional piece on one of their key concepts, ‘State of Mind.’ It introduces the idea that as parents, we need to know how to separate our own experiences of certain emotions from those of our children’s. COSI commissioned some bespoke music for this film, which was created by the brilliant Stephen Collins. [Hands Up] have created a lovely piece and it puts information into the world that simply doesn't seem to be available in any simple format. We're so excited to see how it starts getting used around the globe because it will definitely start getting looked at by a lot of people. It’s such a new concept for many, said clearly and in such a pleasurable way. Hands Up were patient and flexible with us as ever. Always a pleasure to work with them.